While most of the team’s riders are training in the winter cold in Europe, Julie Leth is in Australia where she’s been competing in the four day criterium series Mitchelton Bay Cycling Classic. Julie has been showing good form in her first competitions since her injury early 2015 season. Racing on a composite team put together for the race Julie has been finishing top ten all week. On the last stage she finished to a great 2nd place behind Lizzie Williams after making it into the decisive move of the day. 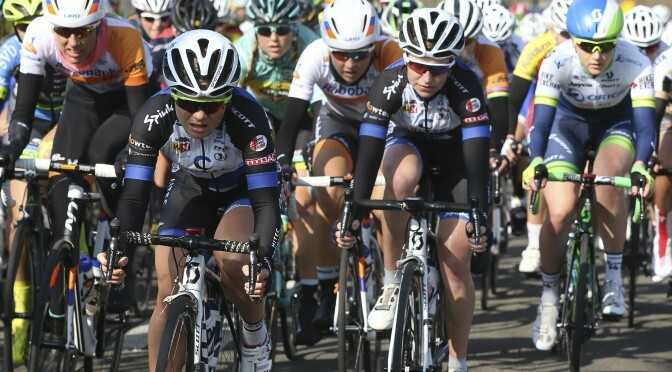 A good preparation for Julie ahead of the Tour Down Under 16-19 January. 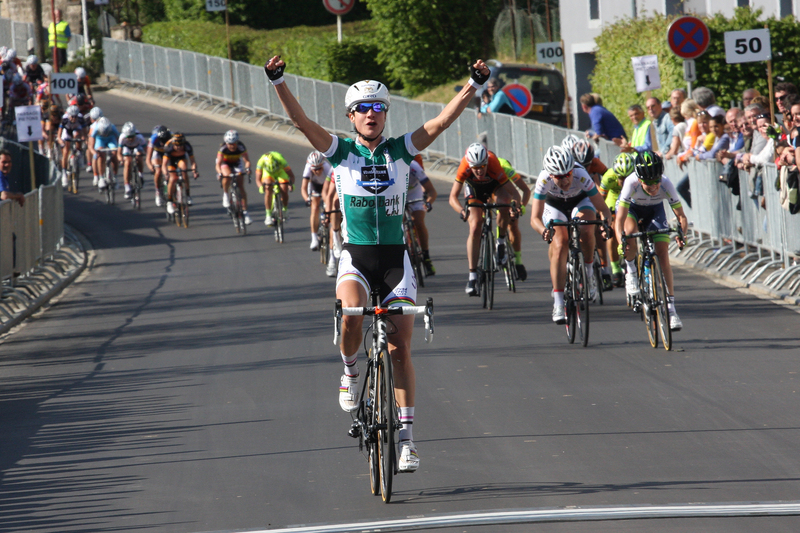 As in 2013 Julie Leth took the victory, but Emilie Moberg replaced Gunn Rita Dahle as second place on the podium. The MTB queen had a timely flu… Cecilie 5t, Tone 6th, Lauren 7 and Siri 11 says it all.